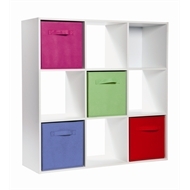 The new Clever Cube Compact storage system and accessories range is ideal for your home, office, bathroom, kitchen and anywhere where you need a stylish storage solution! The simple components offer mix and match options that are efficient and appealing, designed to complement and add to a range of decors. 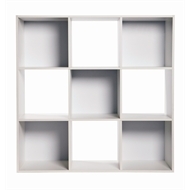 The range offers seven different sizes, including the 1x2 cubes, 1x3 cubes, 2x2 cubes, 2x3 cubes, 2x4 cubes, 3x3 cubes and 4x4 cubes. 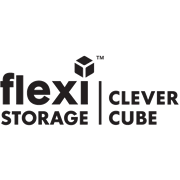 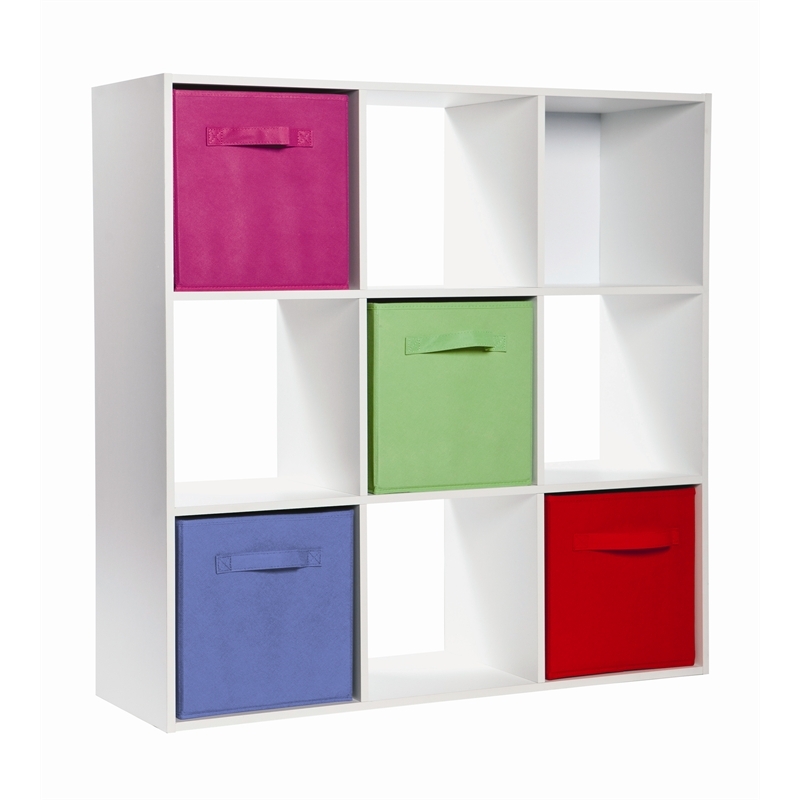 Easy to assemble, the Clever Cube Compact storage system means you can create the ideal storage solution yourself, reducing costs and time!